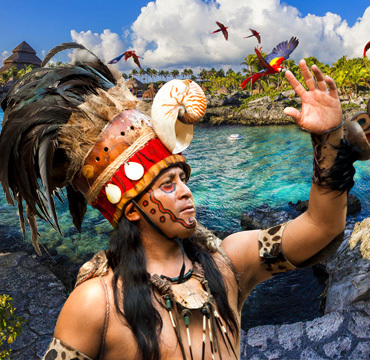 Lumaale Tours is a company legally for 15 years in the city of Cancun, our commitment and honesty with our clients is a fundamental characteristic of our company. If you need to make any changes to your existing reservation, that we will do so without any additional charges, and that you can cancel your reservation 7 days in advance. Cash, Debit, Credit or travelers checks. The official currency is the peso in Mexico. Most businesses will accept dollars if who has not changed to pesos. 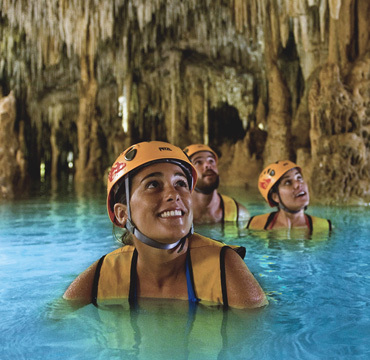 Adventure and excitement are undoubtedly the main characteristics of each activity, whether the beach, the cenotes or in the middle of the jungle… you can enjoy different recreations with our official suppliers, which are totally Prepared to provide the best service with the security that you deserve. Cancun and its surrounding area has evolved and is renewed every day, Lumaale is pleased to present the traditional options like Cancun Snorkeling and new attractions like Swim With Dolphins or Cenote Diving to spend an amazing stay and take home unforgettable memories. 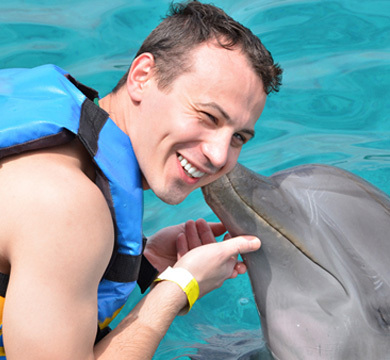 Our company has created memorable moments of Things To Do In Cancun, we are continuing to learn and commit ourselves every day to give the best for those who want the best service and attention. Lumaale has been a tour operator for the last 15 years. We guarantee to offer you the service you deserve, ensure that you visit our Mexican Paradise is an enjoyable one. Lumaale provides the best online prices to save you time, money and effort, leaving you more time to enjoy your vacation. Weather you enjoy spending the day on the beaches of the Mexican Caribbean or would like to experience a great adventure with one of our aqua tours, 4x4 ATV's, Wave Runners, Snorkeling, Sky Dive, visit Mayan Ruins and much more! Vacation planning has never been easier! 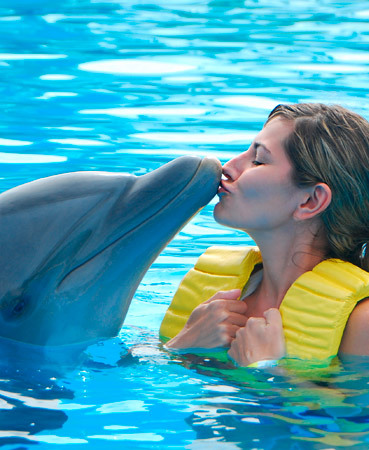 All of our cancun attractions option are conveniently available on our website. Select from our Cancun Tours menu, the tours you want to experience, make your reservation today within the next 24 hrs. you will receive your e-ticket by mail. Just print and bring it with you for start your adventure. Book online and take advantage of promotions and discounts of the season, remember that we only offer the best Tours in Cancun and the Riviera Maya Tours. We guarantee you pass one of the best moments with your family or friends, explore the different tours we offer and book the one you like. Our system is 100% secure and fast, feel safe to book with us and get ready for adventure and fun that Cancun and the Riviera Maya offered.